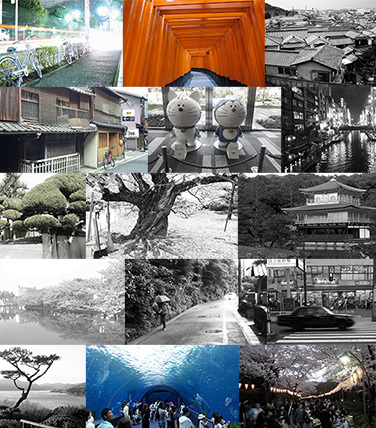 Yasaka Pagoda is with a height of 46m the most prominent landmark sign and symbol of the Higashiyama District in Kyoto. 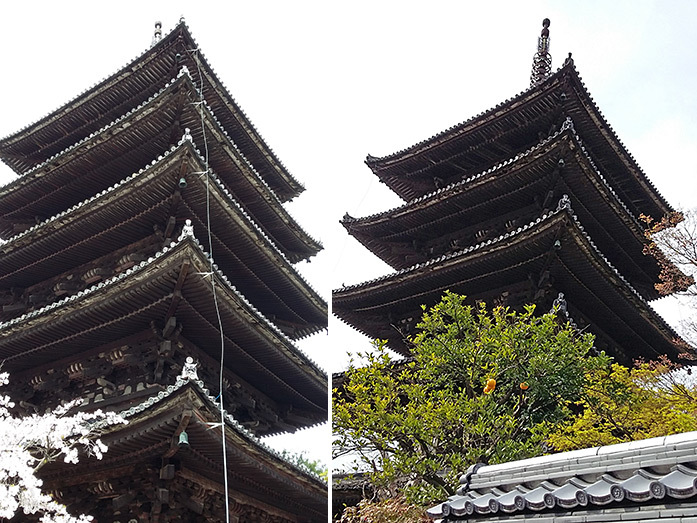 The five storey pagoda, designated as Important Cultural Asset, belongs to the last remaining parts of the Hokanji Temple. 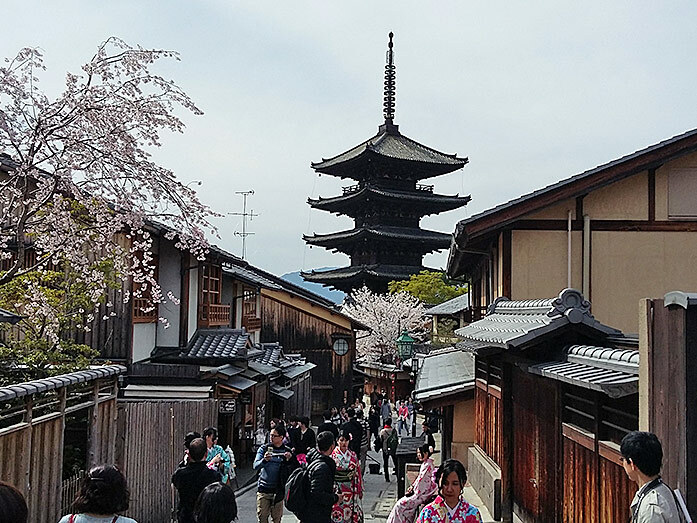 Do not miss the opportunity to climb up the inside of the oldest pagoda in Kyoto. 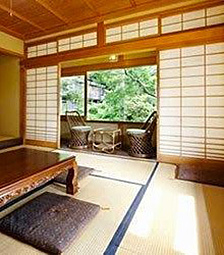 The unique architectural style of the roofs is called "honkawara-buki". 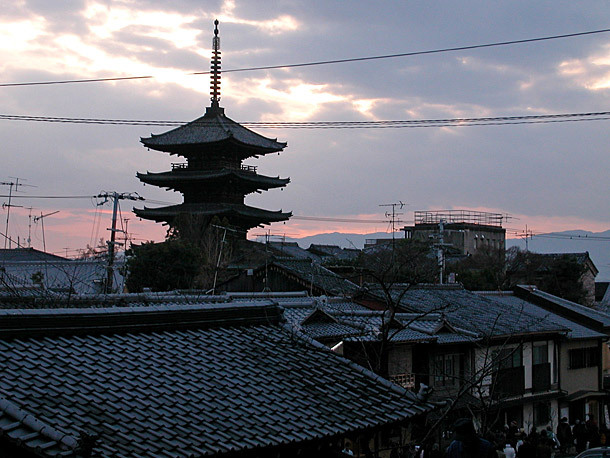 Yasaka Pagoda was established by Prince Shotoku-taishi in 592. 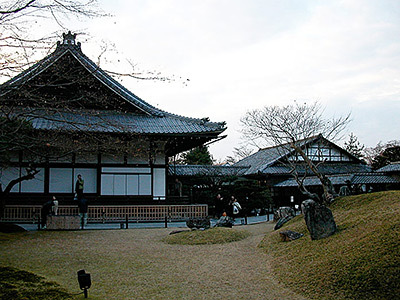 The temple and pagoda was destroyed numerous times by fire. 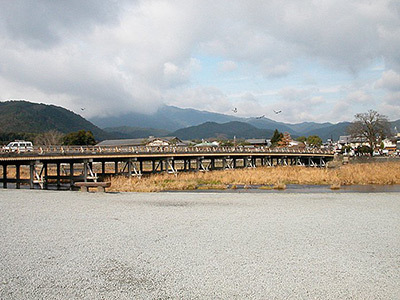 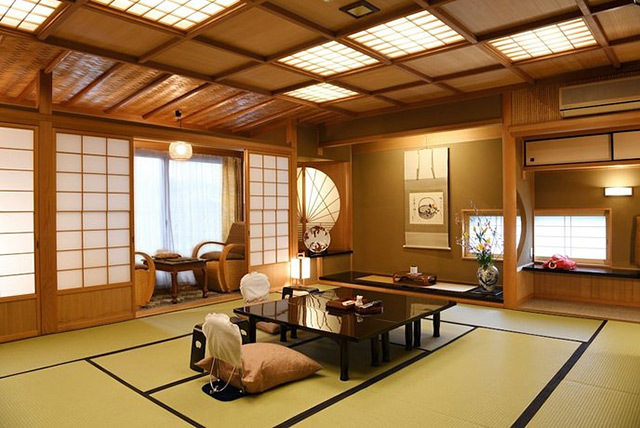 The existing structure was rebuilt by the 6th Shogun of Muromachi government Yoshinori Ashikaga. 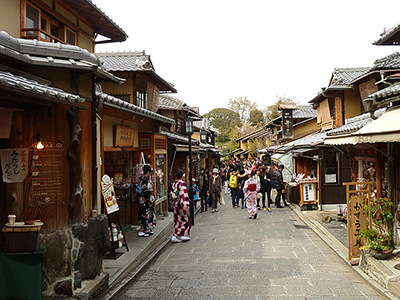 Yasaka Pagoda is located within the Higashiyama district in Kyoto. 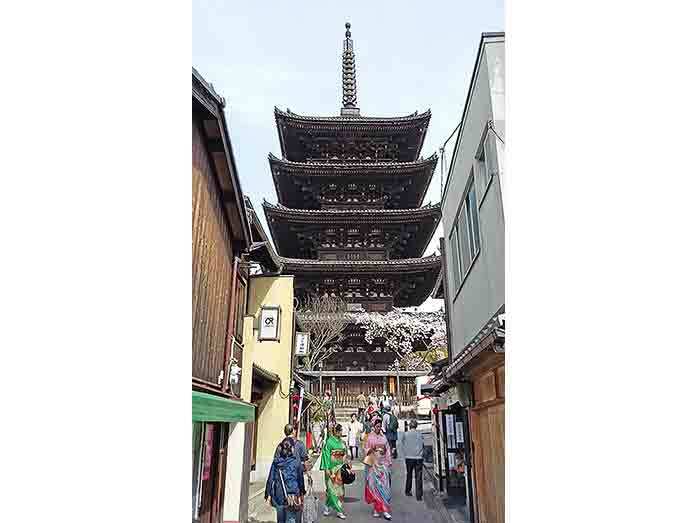 How to get to Yasaka Pagoda? 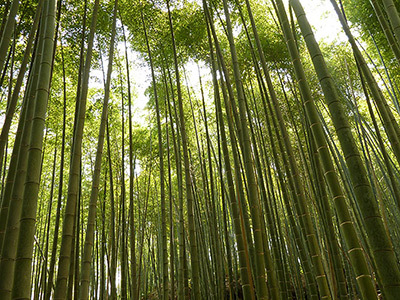 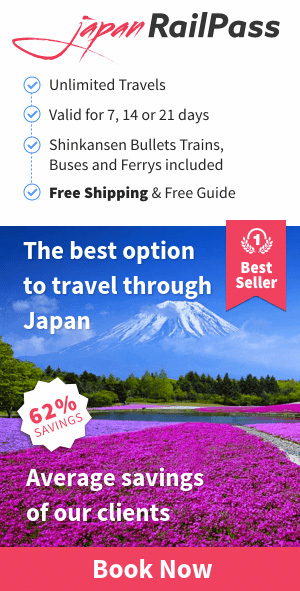 discover one of the most amazing natural sites in Japan. 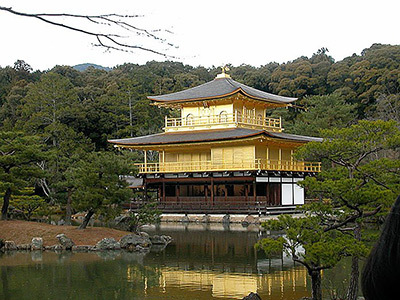 "The pagoda is 46m high and its the third highest wooden building in Kyoto. 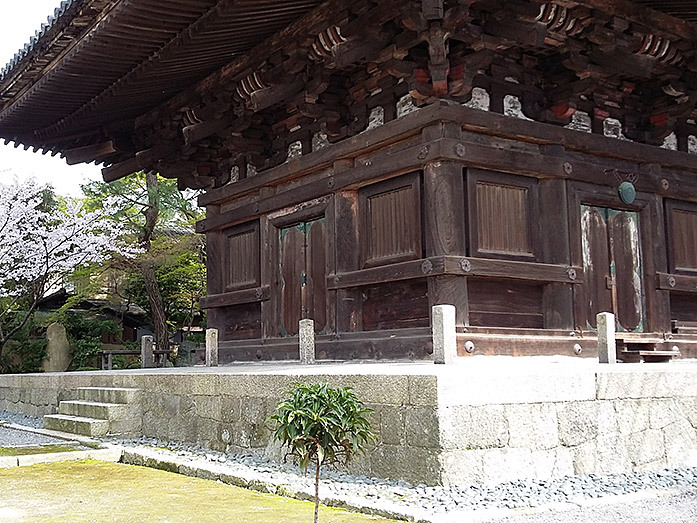 The pagoda is part of the Hokanji temple. 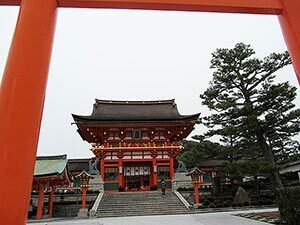 The temple was destroyed by fire and rebuilt several times."